A pure sativa, Durban Poison is well known for its uplifting, creative and energetic effects. It has a mild sweet smell with a sweet but earthy flavor. Helps you to stay focused during a busy day. 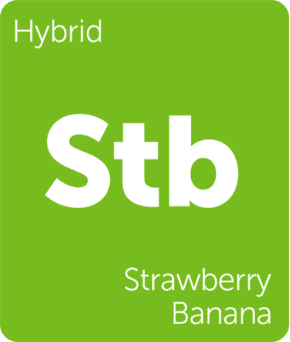 Our Durban Poison strain profile contains a blend of the following terpenes: Terpinolene, Humulene, Beta Caryophyllene, Linalool, Myrcene plus 4 more terpenes.